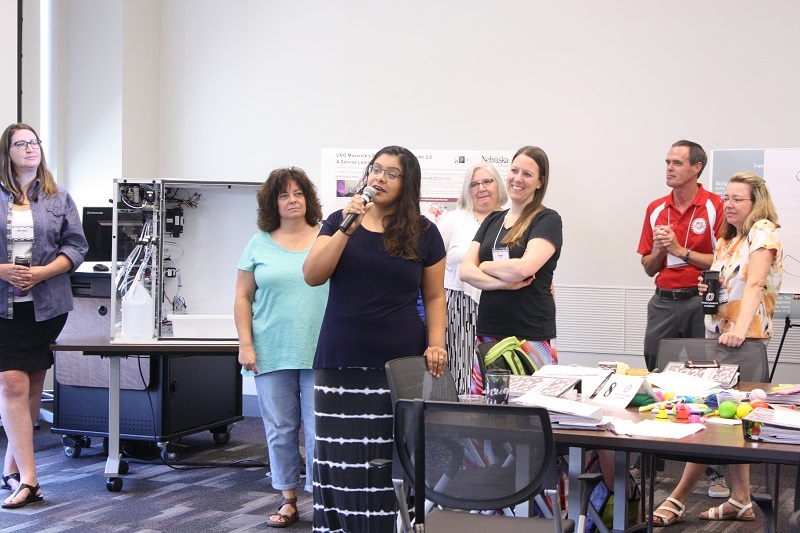 P-12 and UNO educators can sign-up to join the growing cohort of experts in service-learning instruction at the 11th Service Learning Seminar, July 8-12, 2019.
time: Event logistics will be added here in late spring or early summer, 2019. Service Learning is an experiential, collaborative method of teaching using projects that promote academic learning and are tightly linked to course content while meeting the needs of the community. The P-16 Initiative in the UNO Service Learning Academy (SLA) has designed an interactive training that provides an opportunity for faculty to learn how to use service learning as an engaged method of instruction, to connect faculty to P-12 instructors and community non-profit partners, and to explore mission-focused teaching techniques in a living laboratory while meeting community-identified needs. Questions? Contact SLA at unosla@unomaha.edu or 402.554.6019. 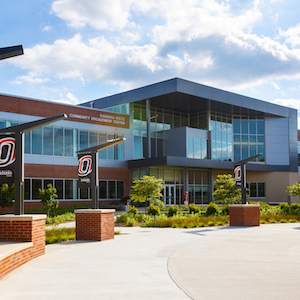 The P-16 Initiative connects P(re) -12 and UNO classrooms through the development of collaborative academic service learning experiences. Quality academic service learning projects intentionally connect learning outcomes with community-identified needs while meeting grade and course standards. In addition to a modest stipend or professional development fund support for attending the Seminar, P-12 teachers and UNO faculty members receive support for co-created P-16 service learning experiences that include: graduate assistant support, transportation, project materials, food and other project expenses as approved. Provides real-world application of classroom concepts. Increases student engagement with course concepts, community members, teachers, and other students. Facilitates skill development such as teamwork, communication, and respect for diverse populations. Supports students in being college and/or career ready.